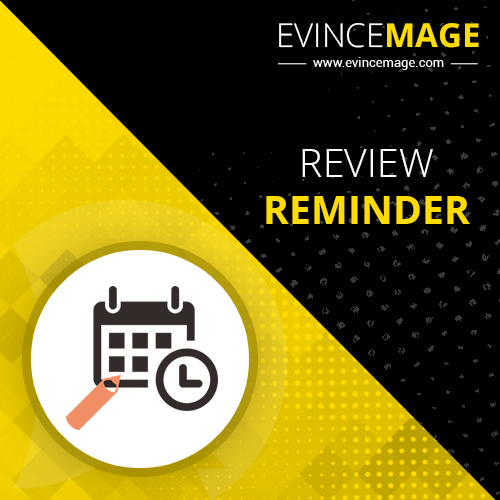 Review Reminder extension allows you to send reminder to the customers about product review. 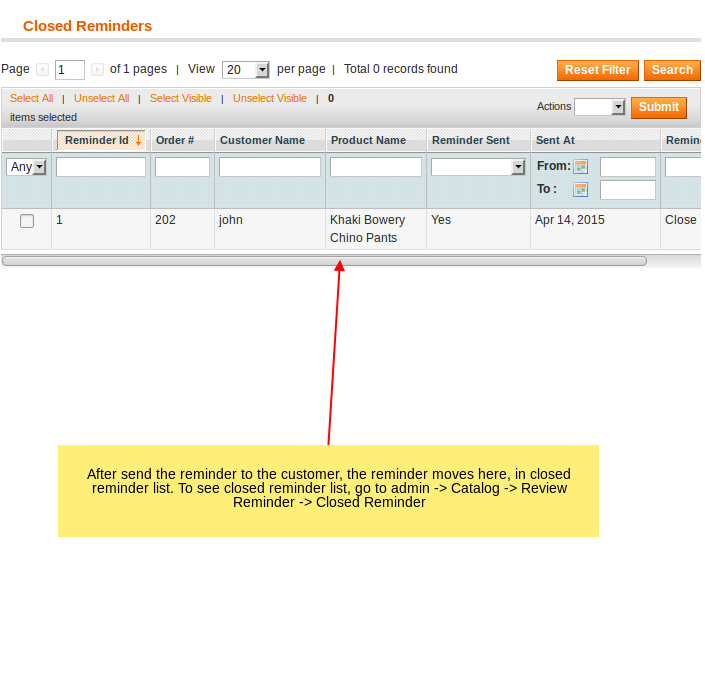 Review Reminder extension allows you to send reminder to the customers about product review. 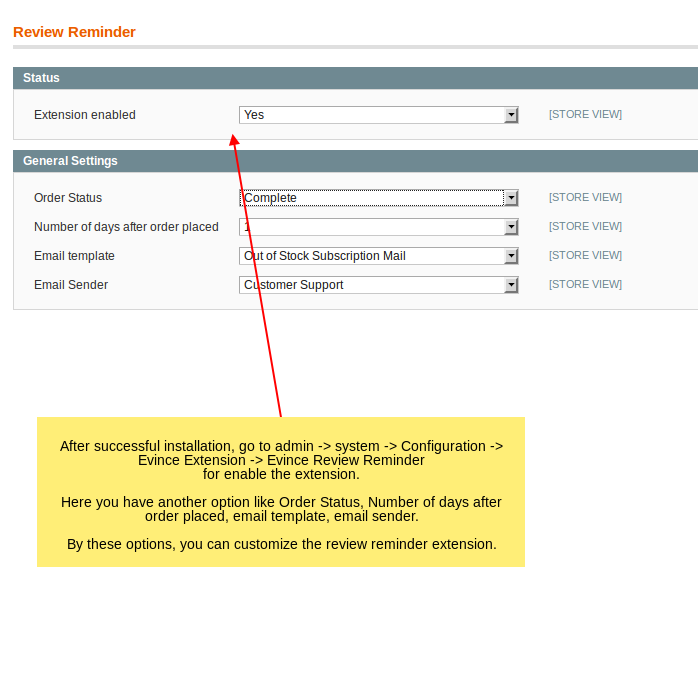 When customer completes order then review reminder automatically added into the review reminder database. Admin can configure 'order status' and 'number of days from order placed'. 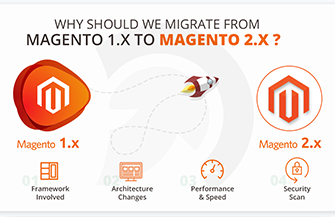 There are two ways to send reminder to the customer, automatic and manual. cron job has been set to send automatic reminders to customers. Mail contains add review link. 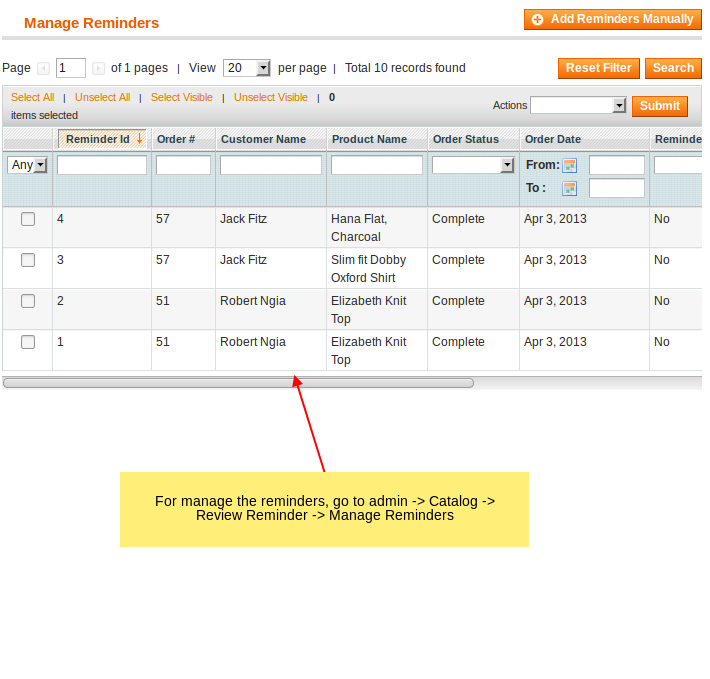 We can add reminders manually for old orders also.